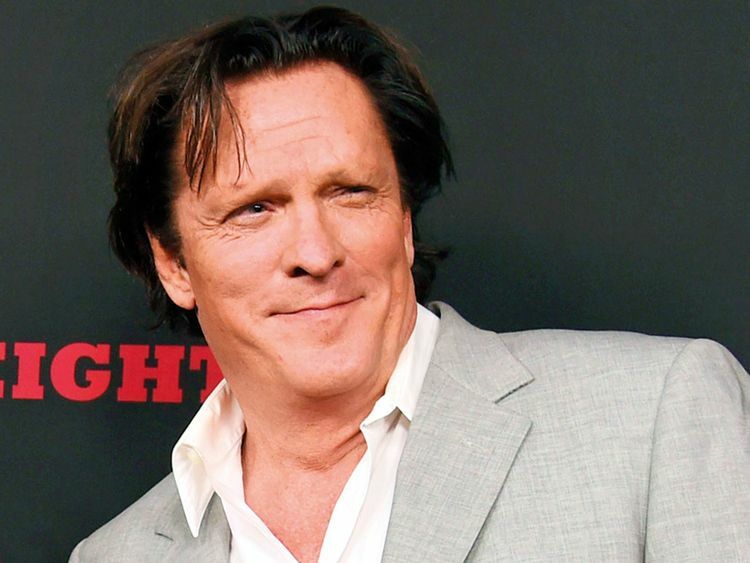 Actor Michael Madsen was arrested on Sunday evening in Malibu on suspicion of misdemeanour DUI, according a spokeswoman at the Los Angeles County Sheriff’s Department’s Malibu/Lost Hills Station. The actor, 61, was taken into custody around 8.30pm, the spokeswoman said, and released at around 1am on Monday. Bail was set at $15,000 (Dh55,086), according to law enforcement records. Madsen, who’s set to appear soon in Quentin Tarantino’s newest film, ‘Once Upon a Time in Hollywood,’ crashed his Land Rover into a pole, according to TMZ, which reported that the actor had a blood-alcohol level of 0.10 per cent. The legal limit is 0.08 per cent. A Madsen rep did not respond immediately to a request for comment. The ‘Reservoir Dogs’ actor, a regular in Tarantino’s movies over the years, landed in the hospital overnight in 2012 after his arrest on suspicion of driving under the influence. He was arrested on Pacific Coast Highway in Malibu and then hospitalised for an undisclosed medical condition, a Sheriff’s Department spokesman said at the time. Preliminary results of that 2012 field sobriety test showed he had a blood-alcohol level of 0.21 per cent, almost three times the legal limit, officials said. At the time, Madsen’s attorney said that his client was taking prescription medication. The actor wound up sentenced to rehab for 30 days in 2013, the Fix reported, after he failed to attend AA meetings that were part of his probation. Madsen was also arrested after a fight with his son in 2012, but was not prosecuted due to insufficient evidence of a crime.